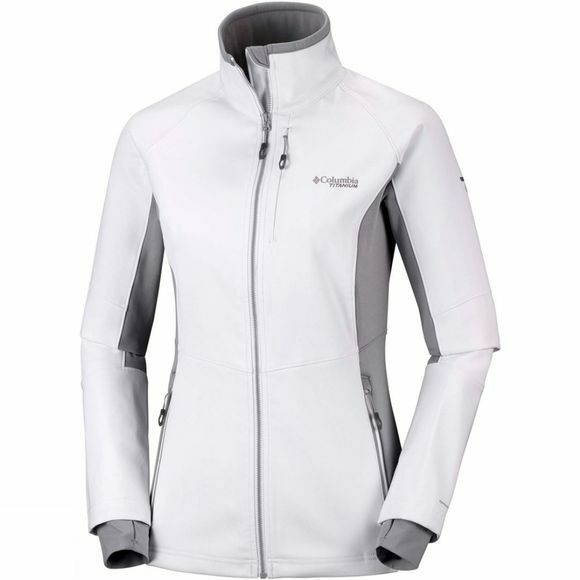 The Womens Titan Ridge III Hybrid Jacket from Columbia will help you stay warm and dry during your climbs and hikes. Featuring everything for your outdoor pursuits, Omni-Heat thermal reflective is combined with Polartec insulation to protect you during cold temperatures, while Omni-Shield advanced water repellency ensures you stay dry even after a downpour. 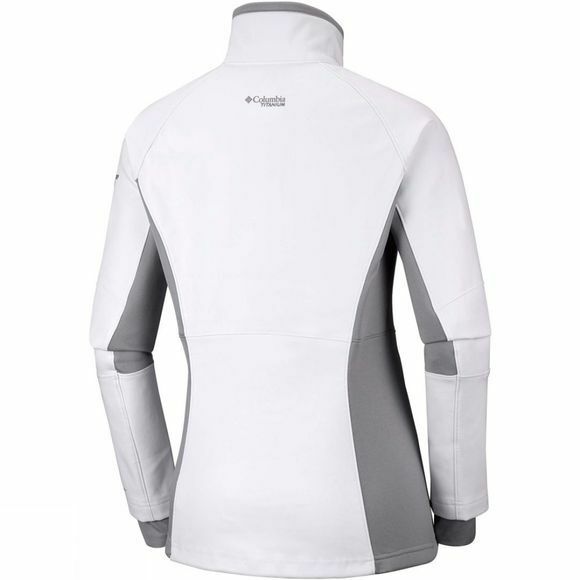 The jacket material delivers stretch and breathability so you are comfortable even in demanding conditions.